Your Angel is proud to be joining World Autism Day celebrations at Bradman Oval on Tuesday 2nd April. Come say hi and meet our fun and friendly robot NAO… the heart & humanoid soul of our innovative program for local children living with Autism. We’ll be at Bradman Oval from 4-5pm to give the community its first sneak peek into Your Angel NAO program developments. 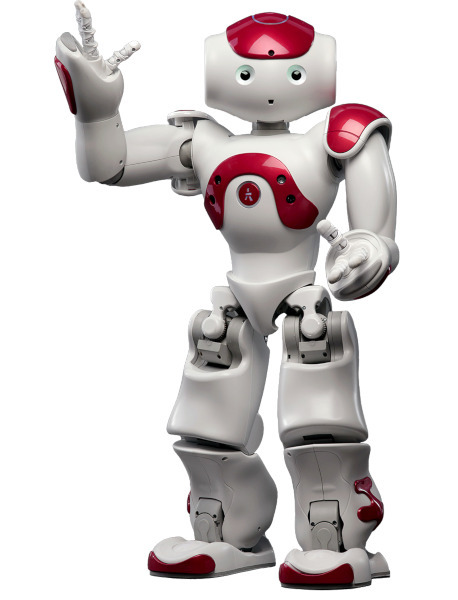 NAO will be there, fully charged and ready to interact with kids and families who’d like to have a play.